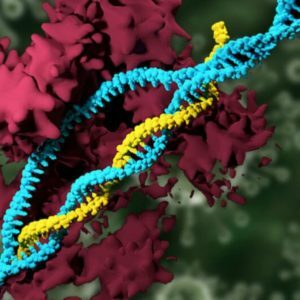 Nearly 40 years after surgeons first operated on fetuses to cure devastating abnormalities, researchers have taken the first step toward curing genetic disease before birth via genome editing: scientists reported on [September 8] that they used the genome editing technique CRISPR to alter the DNA of laboratory mice in the womb, eliminating an often-fatal liver disease before the animals had even been born. 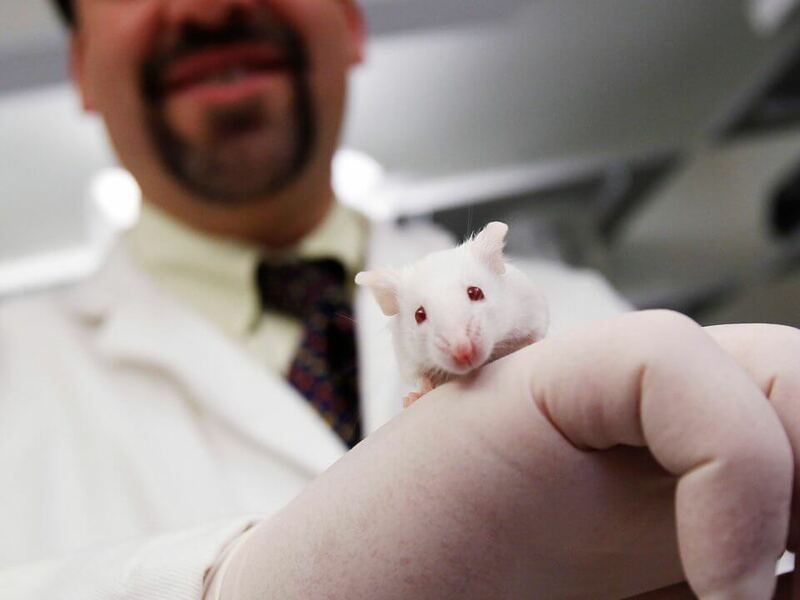 [W]hile CRISPRing human fetuses is years away, at best, the success in mice bolsters what Dr. William Peranteau, who co-led the study, calls his dream of curing genetic diseases before birth. The success in mouse fetuses raises the possibility that, even before traditional gene therapy is ready to treat inherited disorders in utero, genome editing might emerge as a safer, more effective approach. In traditional gene therapy, an entire healthy gene is ferried, typically by a virus, into cells containing a disease-causing gene. With CRISPR, only the mutated bit of a defective gene is changed. It’s the difference between retyping a whole 5,000 word document and using Word’s “find and replace” to correct a typo.